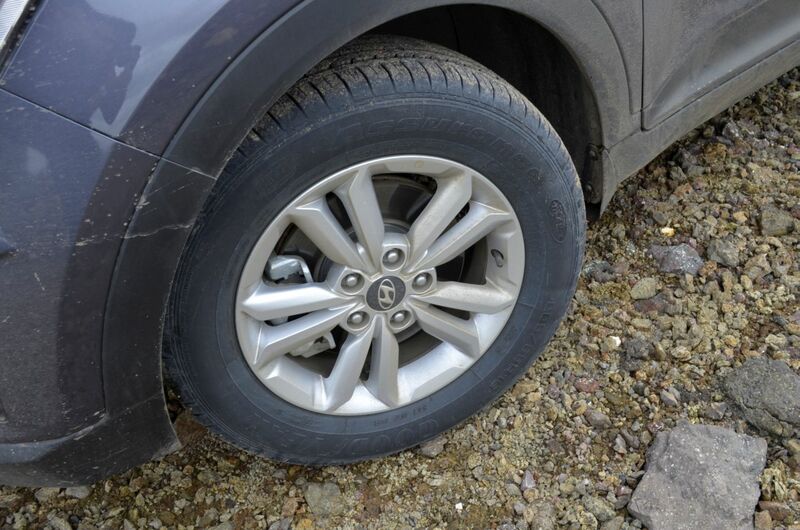 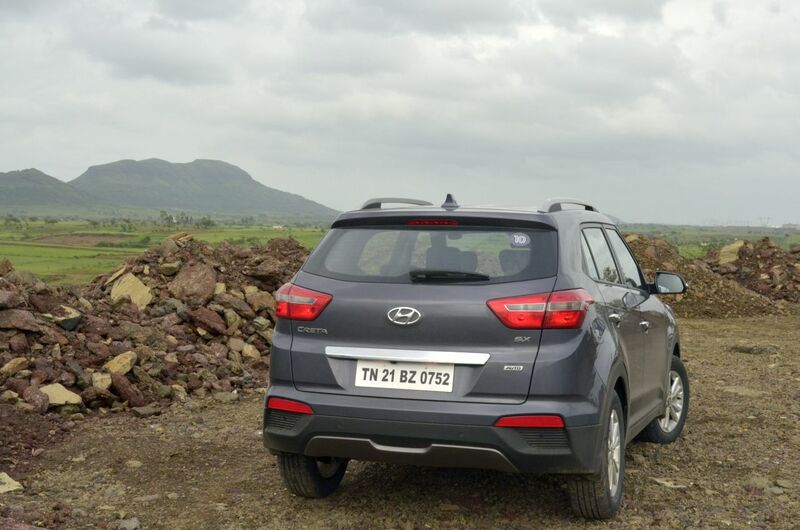 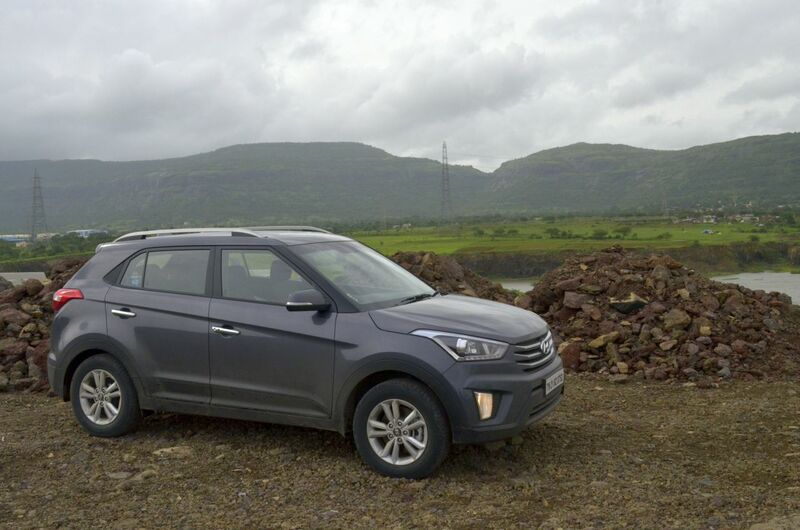 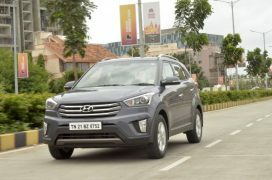 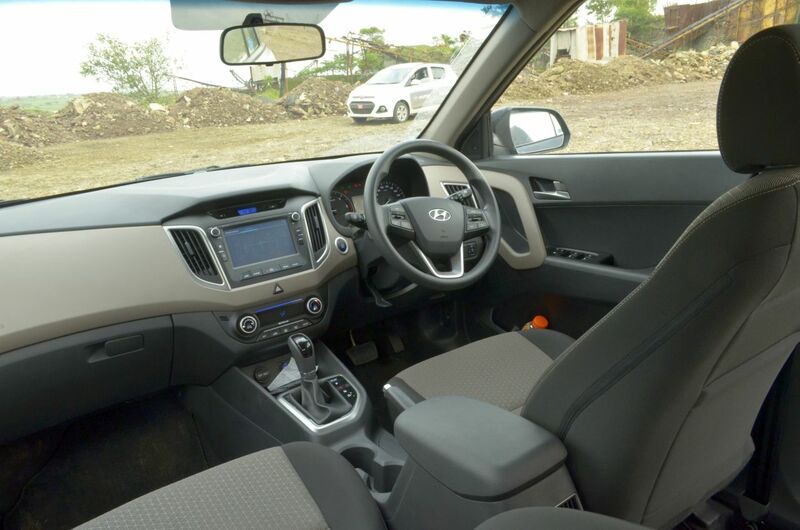 Hyundai India’s first small SUV, the Creta, has tasted immense success in the market. 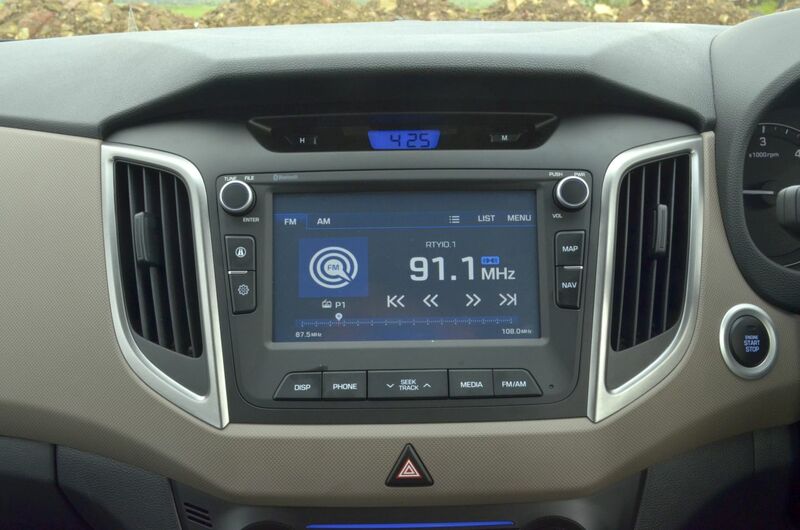 It has, till date, sold close to 80,000 units within less than a year of its launch. 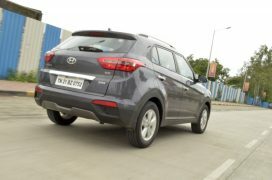 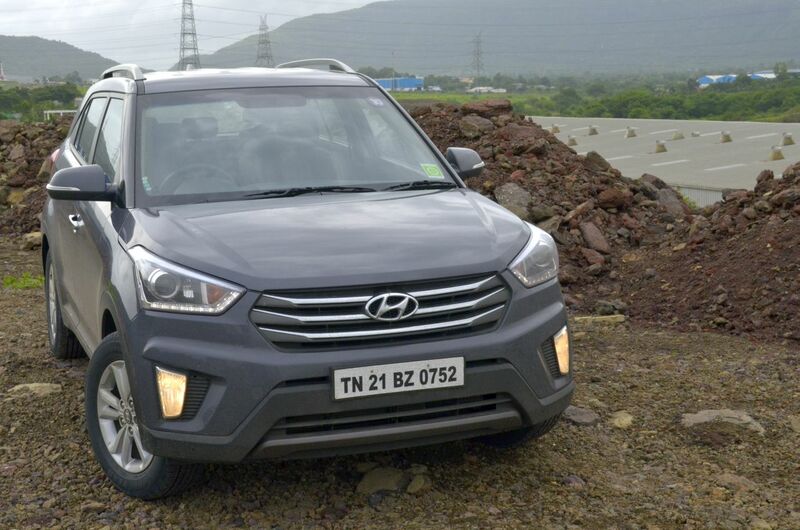 The Hyundai Creta Automatic variants have witnessed very strong demand leading to long waiting periods. 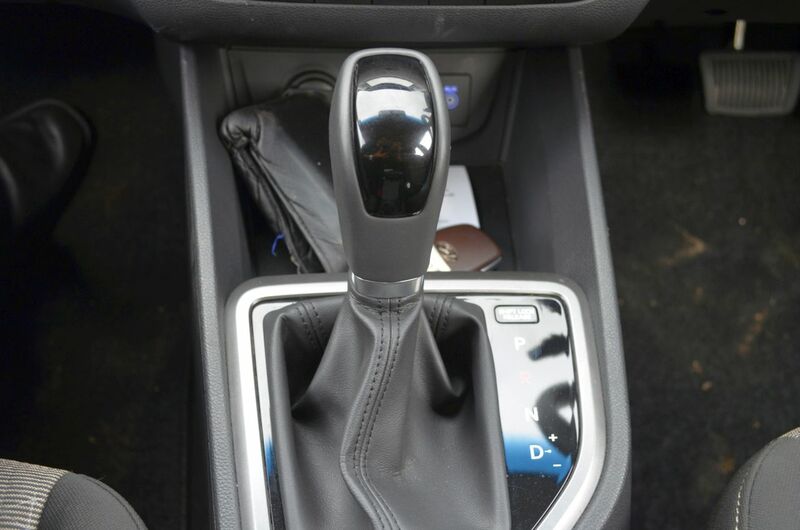 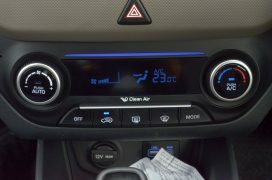 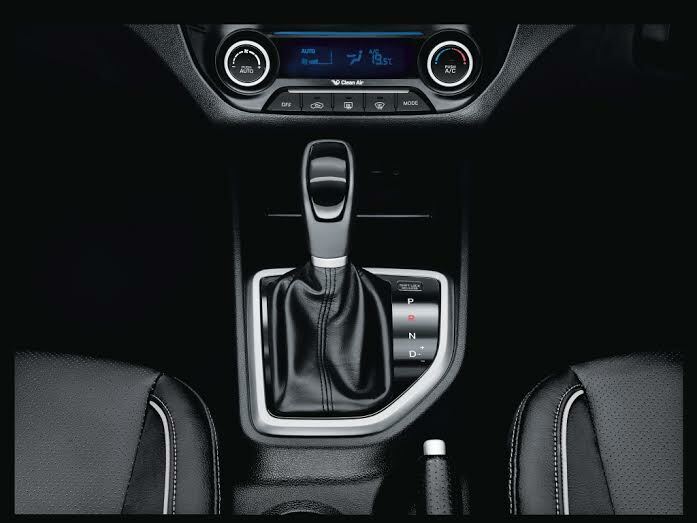 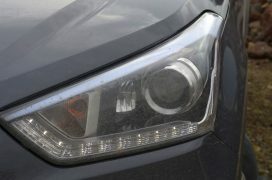 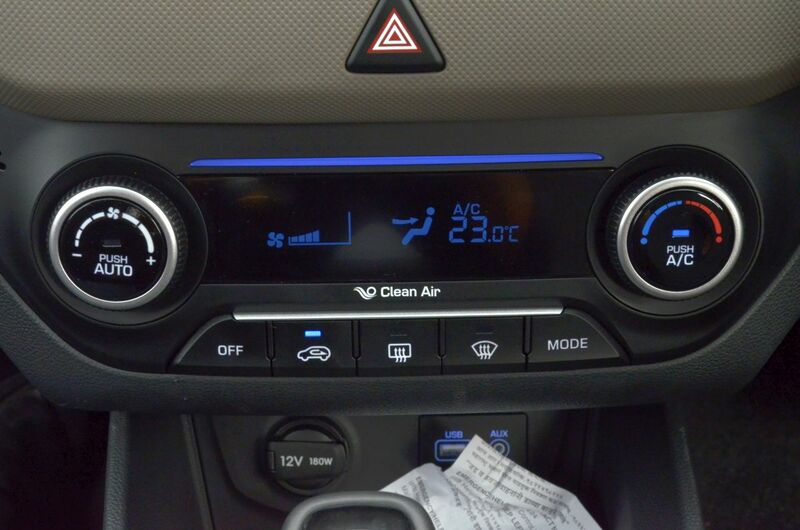 Initially, only one automatic variant was on offer and that too, only with the diesel engine option. In April 2016, Creta Petrol automatic was added to the lineup. 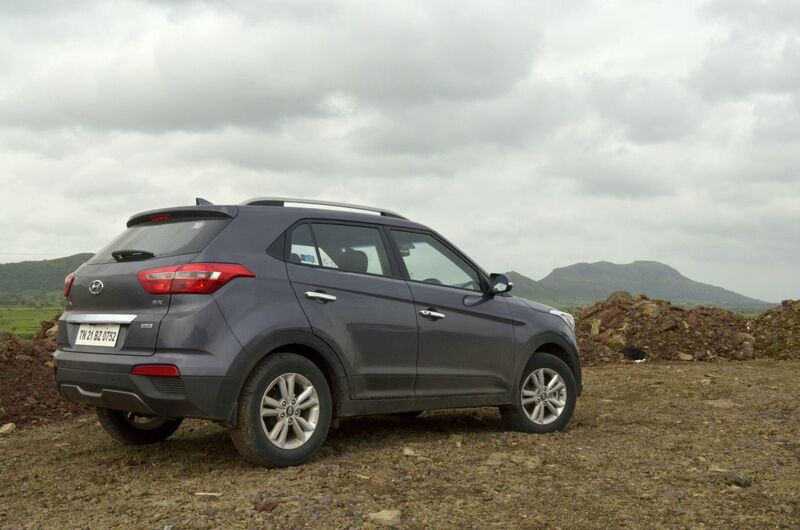 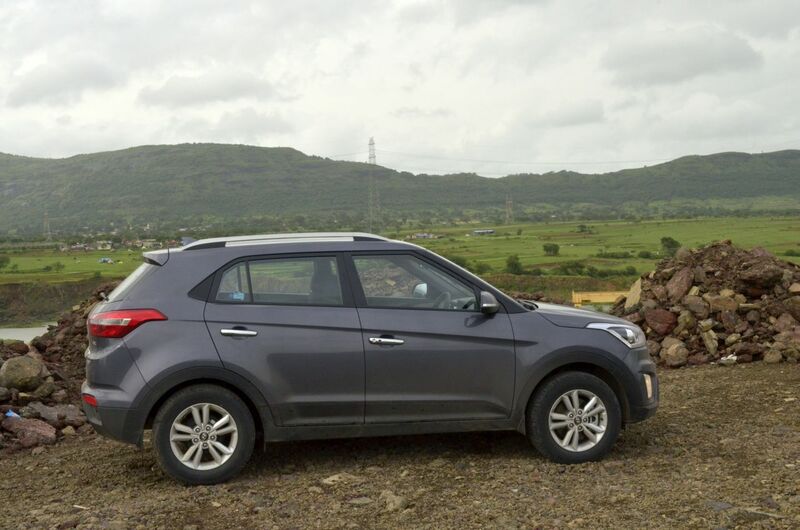 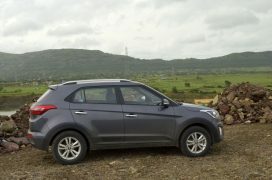 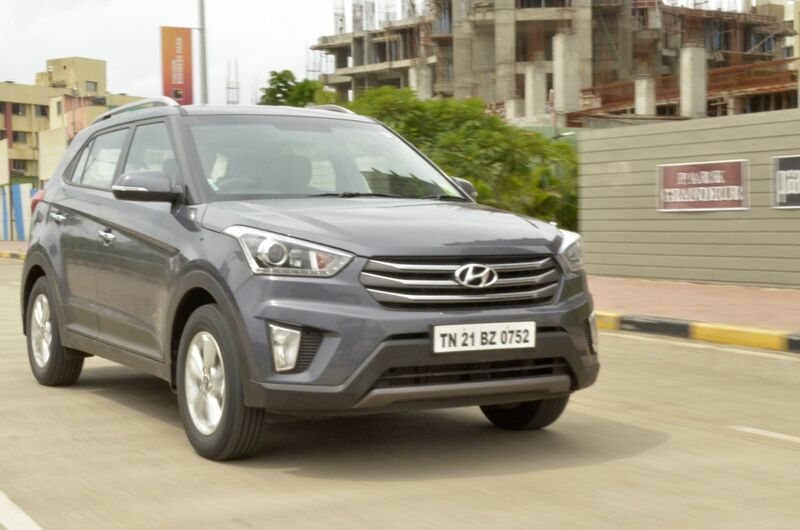 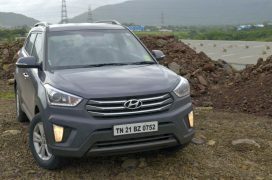 Now, Hyundai has launched the Creta 1.6 Diesel Automatic in the S+ trim. 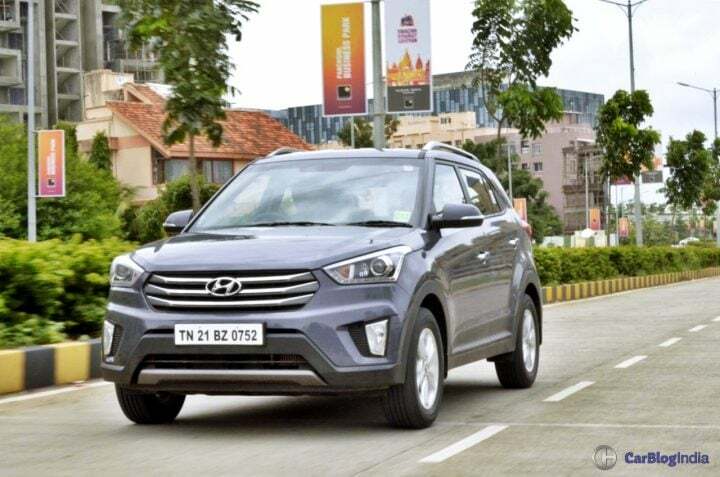 Here is all you need to know about the Hyundai Creta Automatic Price, Specifications and more.